We’ve made our way around the Greater London and Essex pub scene with our take on classics and hits through live music performances. Our saxophonists are talented musicians and it’s only natural that we offer our services for pub gigs in order to build ambiance and draw in guests. Our professional saxophonist services are great for any size of pub, any night of the week! Live music nights are one of the best ways to bring in a large crowd of patrons. Advertising live music is sure to have a pub full of customers that won’t want to leave. We can provide music and entertainment for live music nights, regardless of the theme or genre of music. When booked ahead of time, we take into account the location of the pub, the type of crowd it normally draws in, and the ambiance you’re trying to develop. We do all this before stepping foot on stage. This helps us create a unique and tailored approach to our performance. Since our pub gigs must be tailored to fit your venue, its location, and its crowd, we also adjust our music line-up to match the scene. For after work, young professionals in the centre of London, we might play something more modern and upbeat. While older crowds in smaller, outlying suburbs may want some soft jazz and blues classics to go with their dinner. Whatever music style your pub requires we’ll deliver to you on the night of your live music. 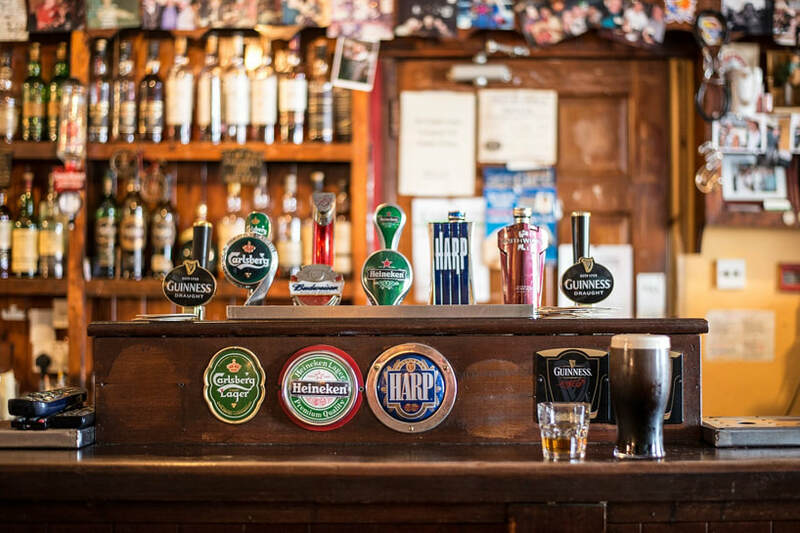 Our aim is to make your pub more appealing to your regulars and get more customers coming through your door! If you’re looking to fill time slots for live music events at your pub, we can easily accommodate time slots given. Whilst we prefer longer time slots to showcase our individual talent, we understand that you may have other artists lined up. We have minimum time limits on the time slots we’ll accept. This is because travel and set-up can be costly and time-consuming for shorter time slots. With a longer time slot, we promise you and your guests will enjoy a memorable night. Creating the perfect ambience to your night is crucial to bringing in more guests and keeping your pub full throughout the night. We’re here to help build a fantastic atmosphere that keeps guests entertained. In doing so, we believe it is important to ensure that your guests feel welcomed and comfortable. We offer a variety of music types for your pub gig. All you need to do is let us know what you require. We love interacting with the crowd, so they feel part of the performance as well.